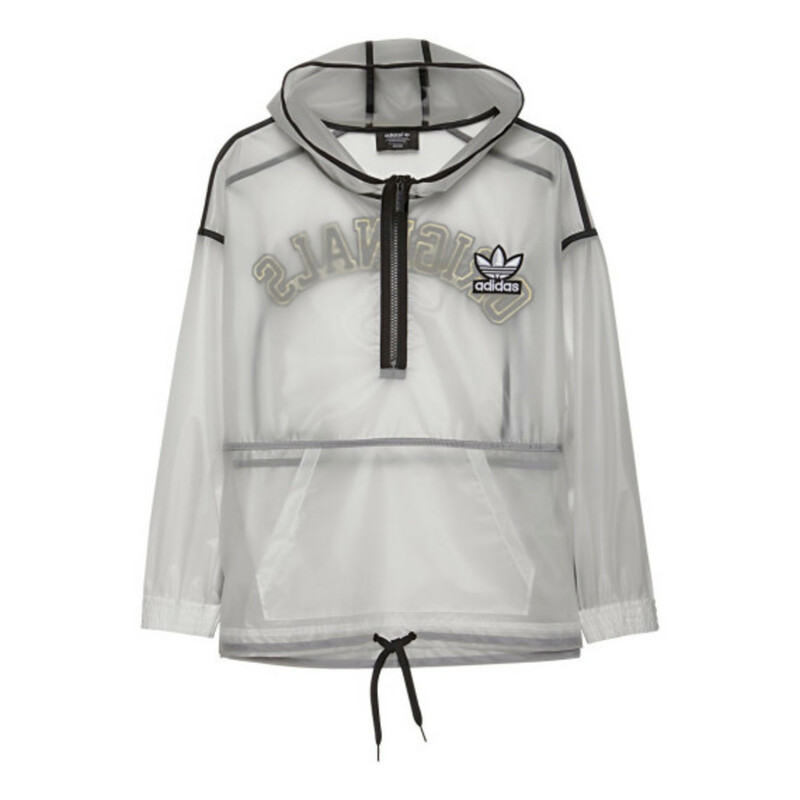 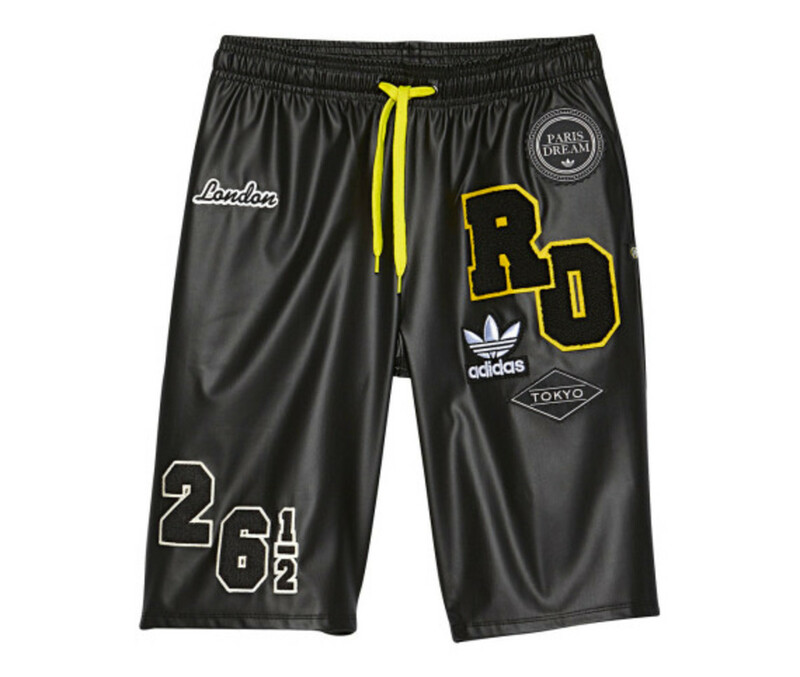 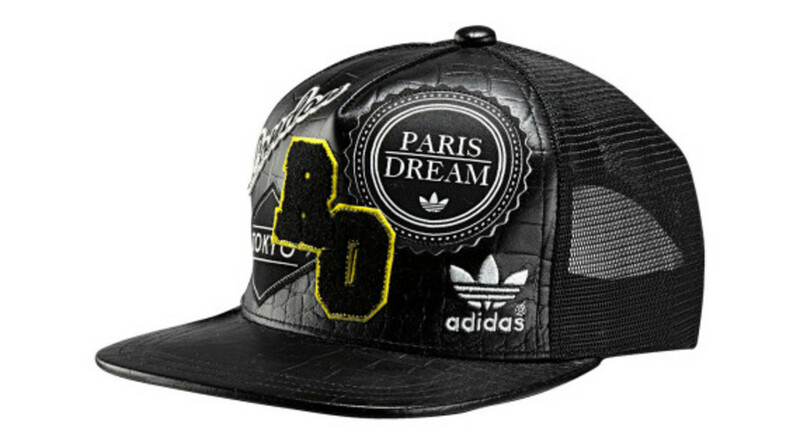 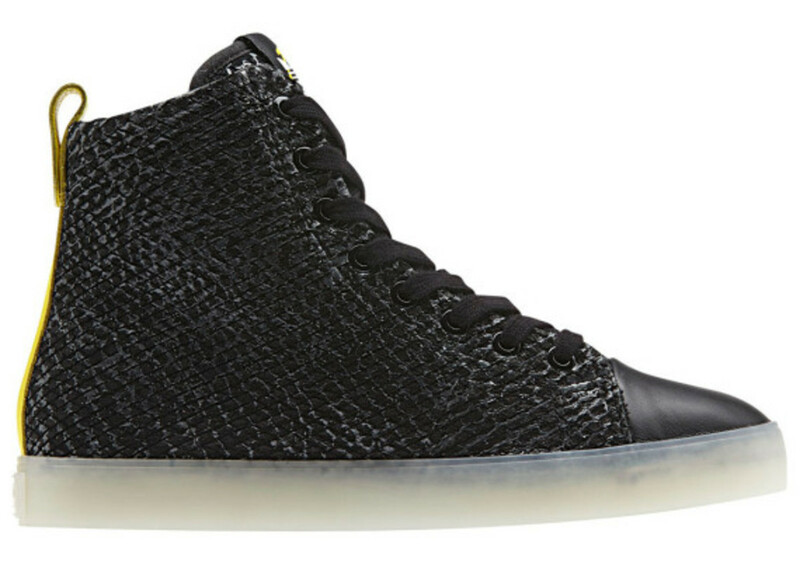 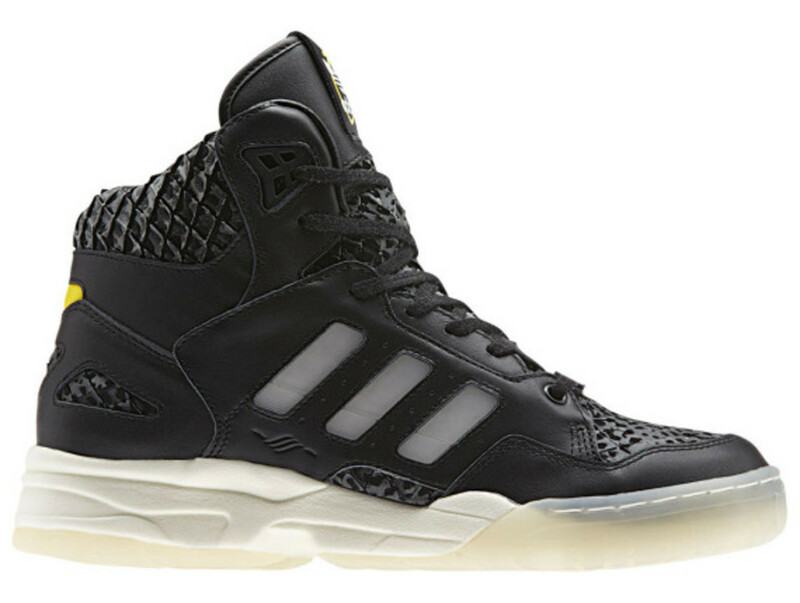 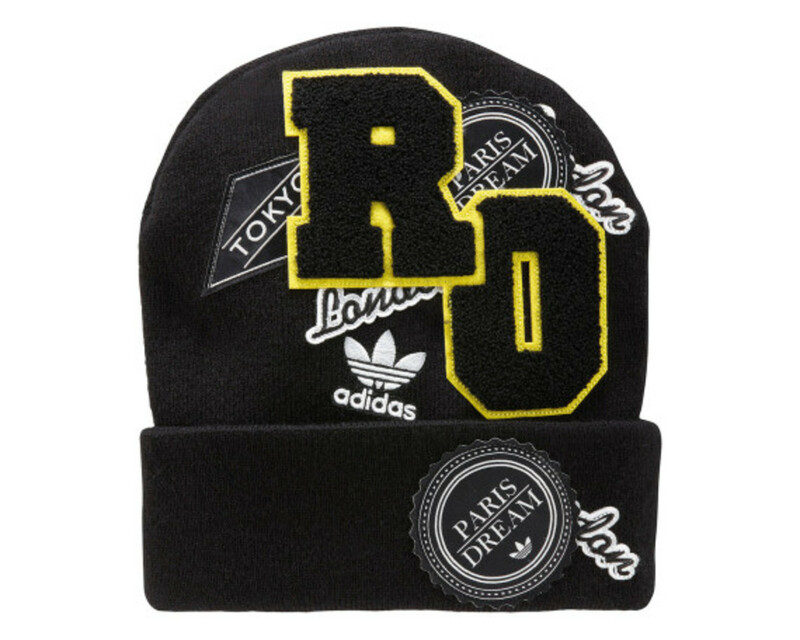 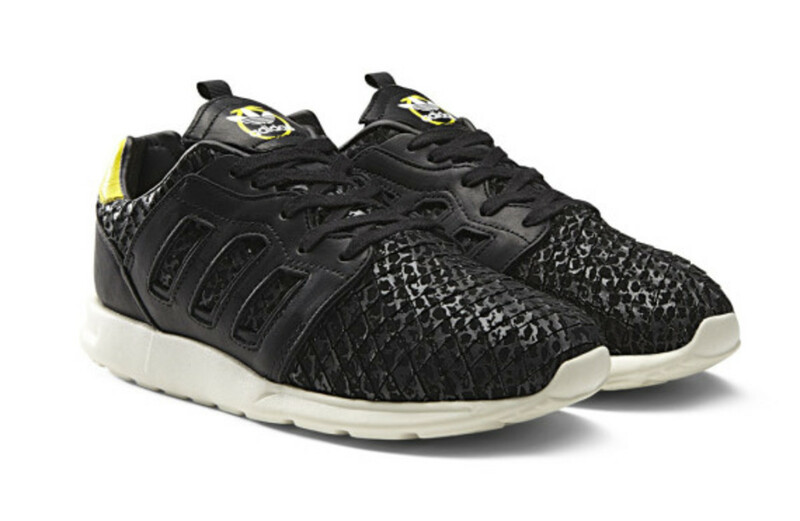 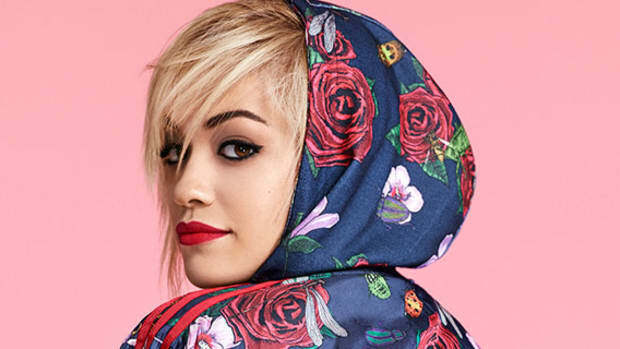 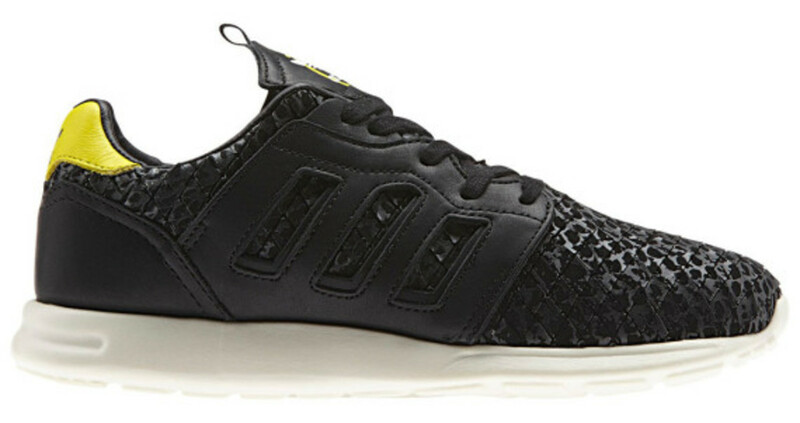 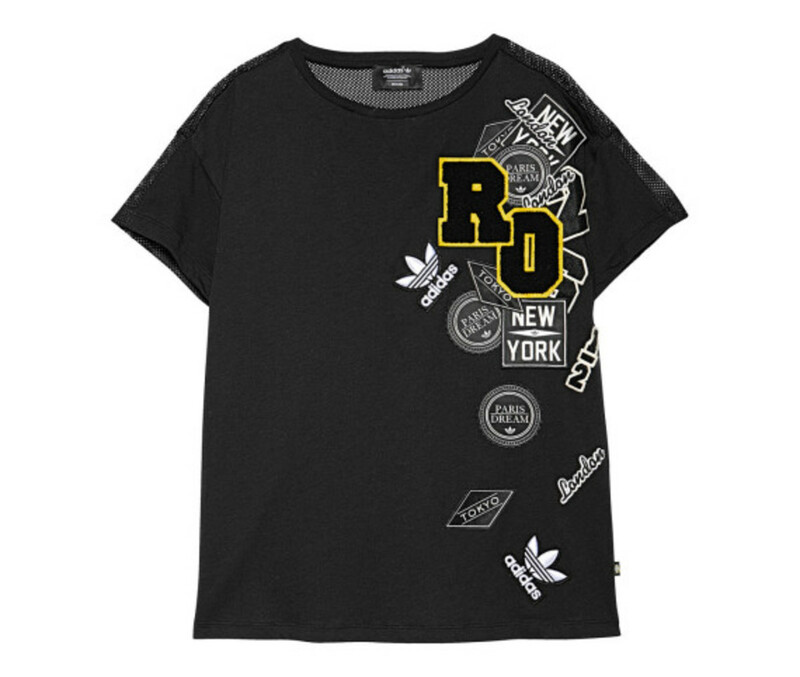 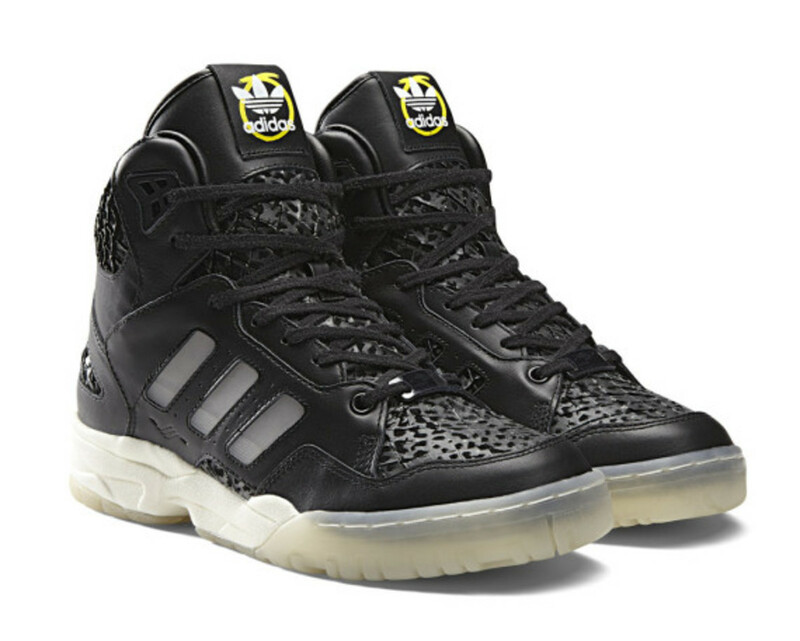 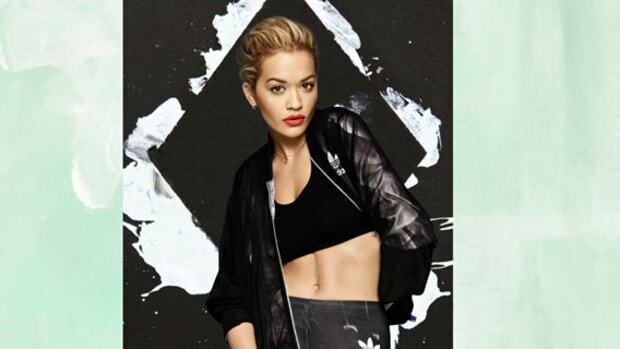 adidas Originals has unveiled its hotly anticipated collaboration project with Rita Ora. 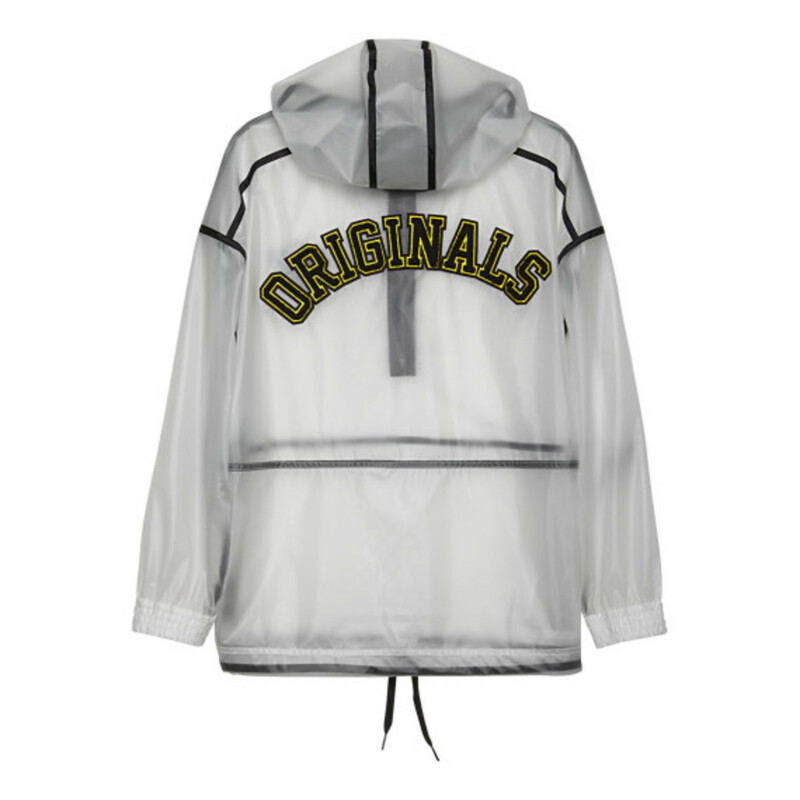 Suitably dubbed the Black Collection, the range features a monochromatic aesthetic used on apparel, accessories and sneakers, accented with pops of contrasting yellow and glow-in-the-dark detailing. 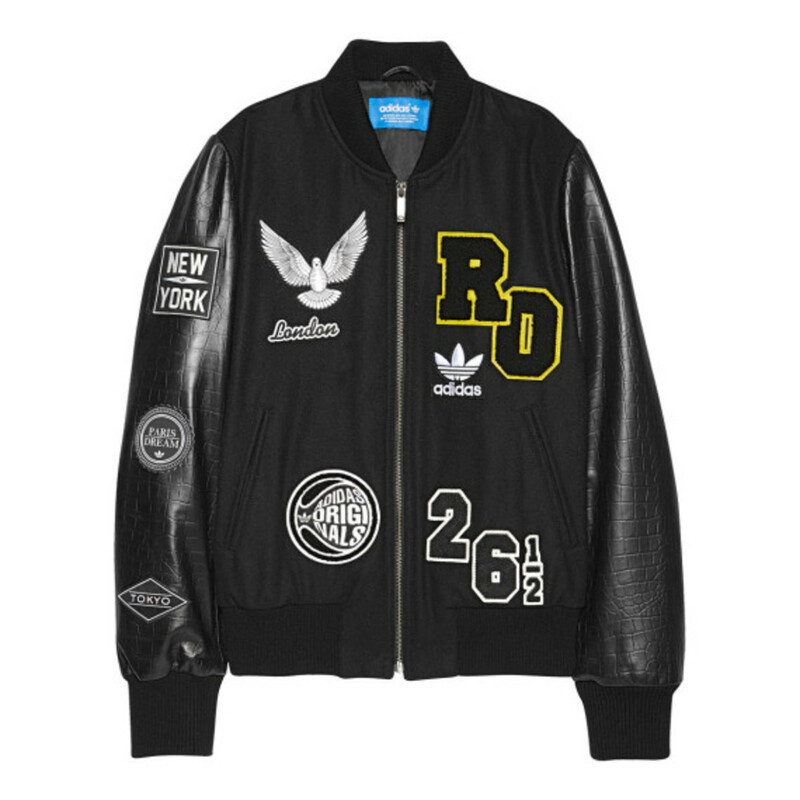 Varsity-inspired chenille patches are a prominent motif, while a black leather material story provides a sleek fashion-forward thematic undercurrent. 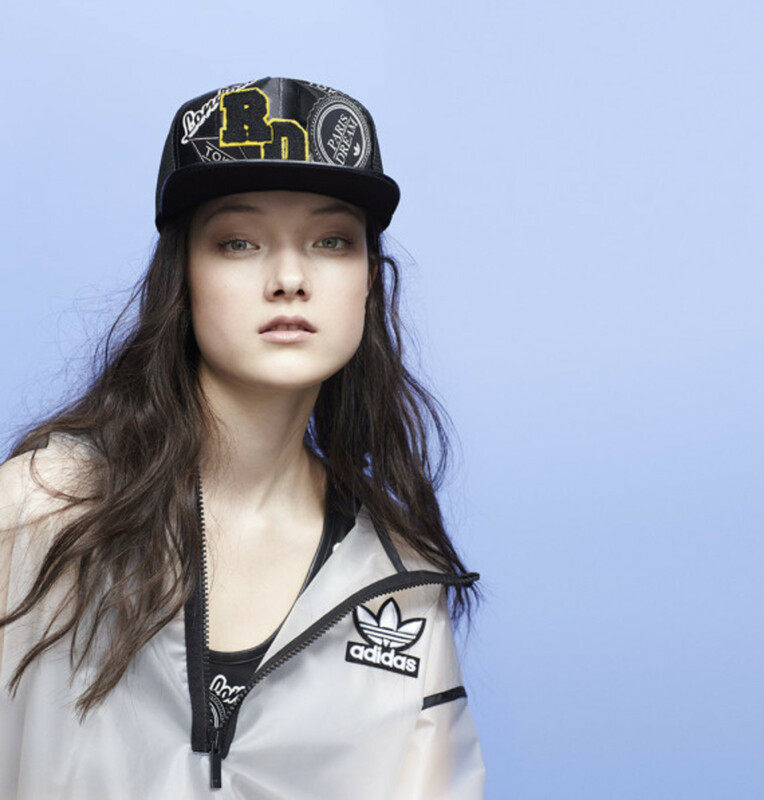 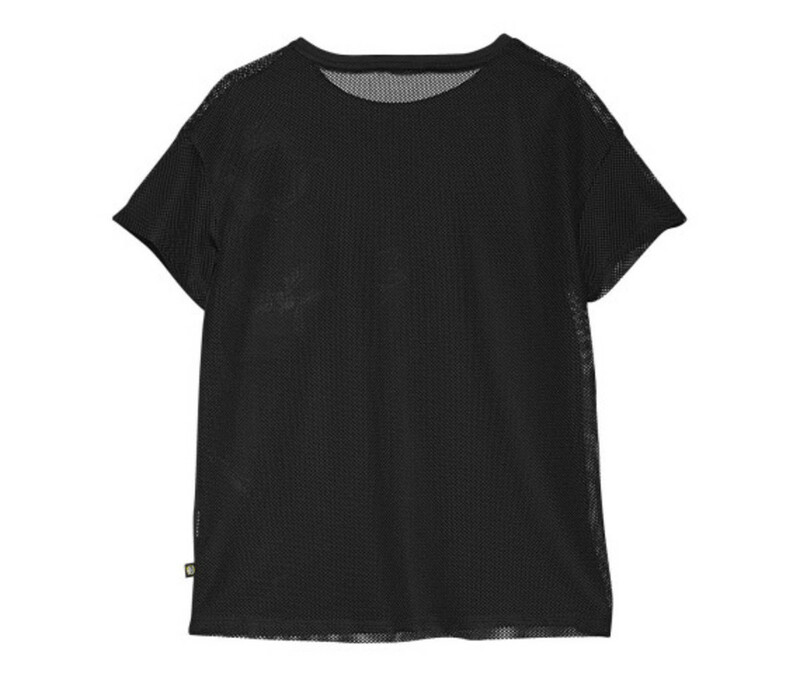 Check out the lookbook and detailed images of the individual pieces below, and expect the adidas Originals by Rita Ora Fall 2014 Black Collection to launch in stores and online beginning August 21.